Bruce Springsteen – What Exit? All images: The Scarlet Letter, v. 103, 1977. New Brunswick, N.J.: Rutgers University, 1977. We’re the New Jersey Collection, so it would be unthinkable not to acknowledge Bruce Springsteen’s 66th birthday today. 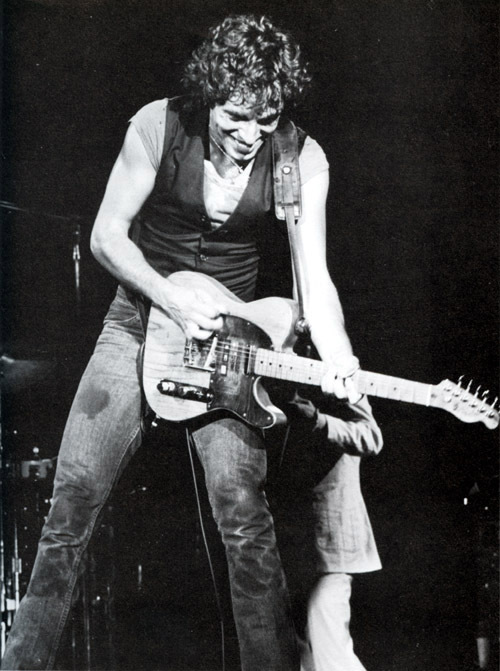 We’re featuring a selection of images from his October 12, 1976 Rutgers show at The Barn, aka the College Avenue Gym, where Springsteen and the E Street Band played to a crowd of nearly 3000. 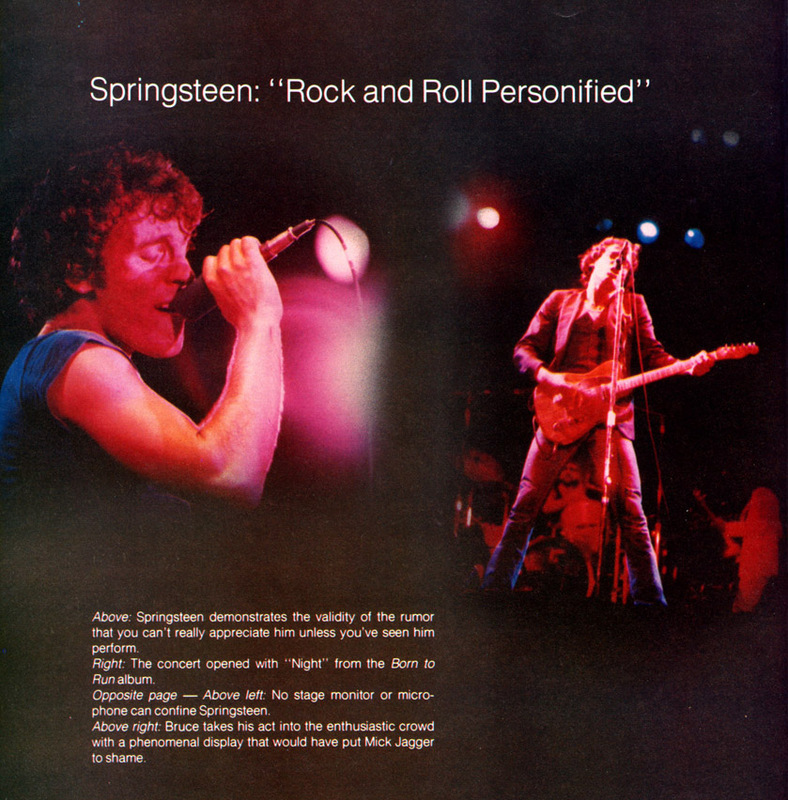 The Sinclair NJ Collection holds dozens of published materials on Springsteen including biographies, pictorials, and readings of his music and lyrics. We also have works of fiction inspired by Springsteen songs, a number of guides to the musical history of Asbury Park and Springsteen’s Jersey Shore stomping grounds, and the fan magazine Backstreet. Most recently, we added Springsteen’s picture book for children, Outlaw Pete. Interested in knowing where to find Greasy Lake, pondering a comparative study of Springsteen and Walker Percy, or contemplating a photo of Springsteen pulled over by a Holmdel Township, NJ police officer? Below are some curator’s picks of books separate from the major biographies by Dave Marsh and Peter Ames Carlin and Springsteen’s own Songs. All of the Sinclair NJ Collection’s Bruce Springsteen holdings can be found with a quick search of the Rutgers University Library catalog. Greetings from Asbury Park, New Jersey: A Look at the Local Scene by Chuck Yopp, 1983. Greetings from E Street: The Story of Bruce Springsteen and the E Street Band by Robert Santelli, 2006. A Place to Stand : A Guide to Bruce Springsteen’s Sense of Place by Bob Crane, 1997. Reading the Boss: Interdisciplinary Approaches to the Works of Bruce Springsteen edited by Roxane Hard and Irwin Howard Streight, 2010. Springsteen: Saint in the City: 1949-1974 by Craig Statham, 2013. 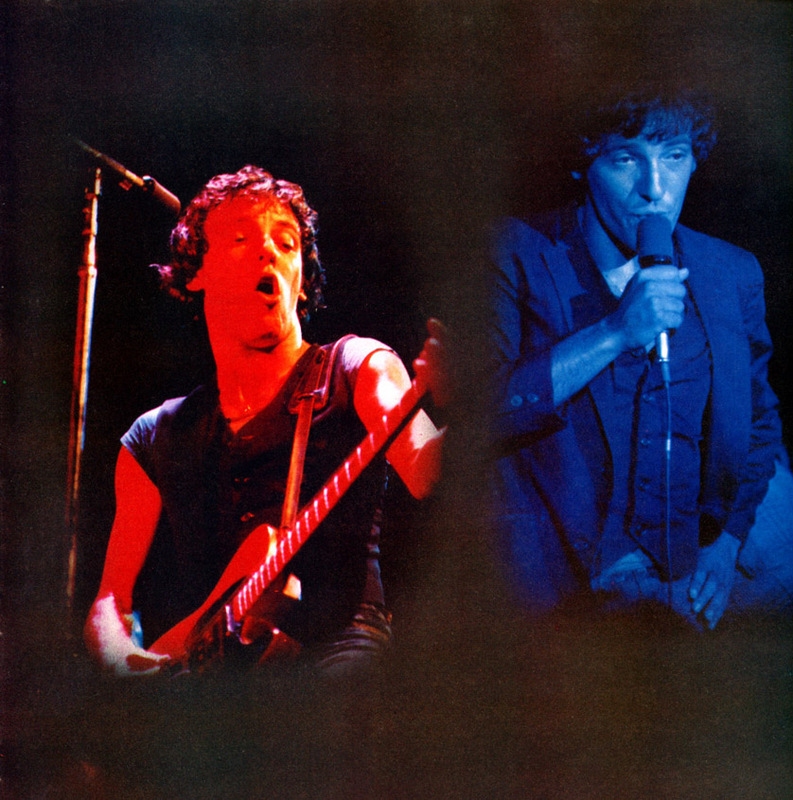 Streets of Fire : Bruce Springsteen in Photographs and Lyrics, 1977-1979 by Eric Meola, 2012.